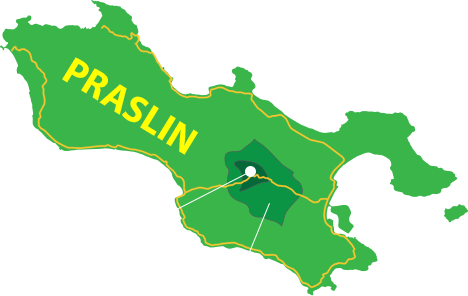 A living remnant of the ancient palm forests on Praslin, the Vallée de Mai is the green heart of Praslin Island and contains the Seychelles’ largest intact forest of the endemic coco de mer palm. At only 19.5ha the Vallée de Mai is one of the world’s smallest natural UNESCO World Heritage Sites and millions of years of isolation have led to the evolution of many unique species in this forest that are found nowhere else in the world. 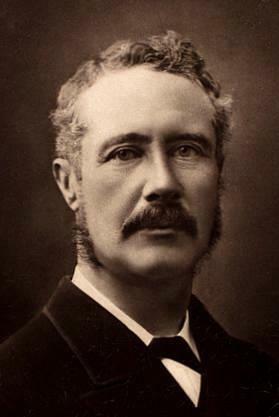 Described as the true ‘Garden of Eden’ by General Charles Gordon in 1881, the Vallée de Mai has been a source of inspiration and wonder for many years. This mysterious forest first received national protection in 1966 when it was declared a Nature Reserve by the government. Later, in 1983, its international significance and outstanding value were recognised when it was inscribed as a UNESCO World Heritage Site. 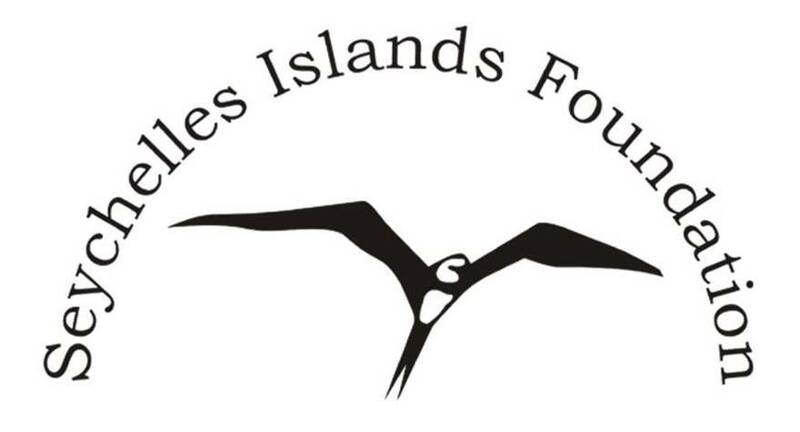 The Seychelles Islands Foundation (SIF) was awarded the stewardship of this important area in 1989. Since then SIF has been dedicated to ensuring that this World Heritage Site is a well-managed and protected area where conservation, research, education and tourism are prioritised and sustainably balanced. Download our free Vallée de Mai app now! The property contains a scenic mature palm forest. The natural formations of the palm forests are of aesthetic appeal with dappled sunlight and a spectrum of green, red and brown palm fronds. 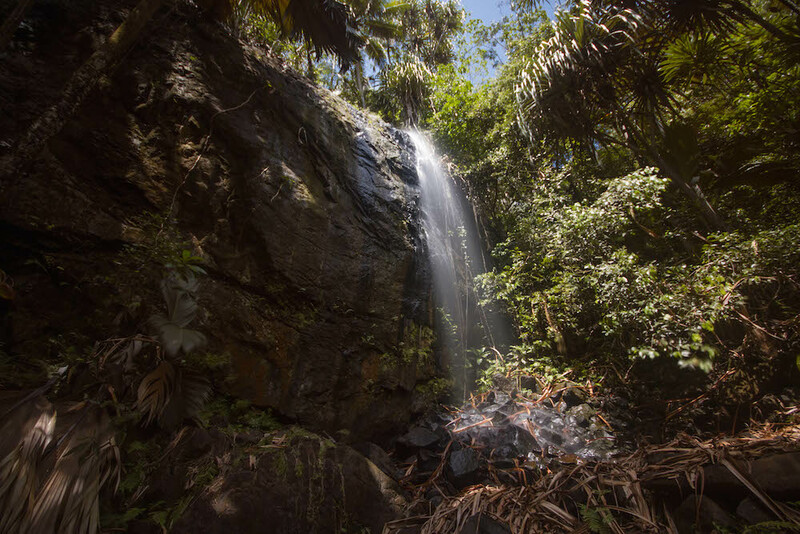 The natural beauty and near-natural state of the Vallée de Mai are of great interest, even to those visitors who are not fully aware of the ecological significance of the forest. Shaped by geological and biological processes that took place millions of years ago, the property is an outstanding example of an earlier and major stage in the evolutionary history of the world’s flora. Its ecology is dominated by endemic palms, and especially by the coco de mer, famous for its distinctively large double nut containing the largest seed in the plant kingdom. The Vallée de Mai constitutes a living laboratory, illustrating what other tropical areas would have been like before the advent of more advanced plant families. The property represents an outstanding example of biological evolution dominated by endemic palms. The property’s low and intermediate-altitude palm forest is characteristic of the Seychelles and is preserved as something resembling its primeval state. The forest is dominated by the coco de mer (Lodoicea maldivica) but there are also five other endemic species of palms. Located in the granitic island of Praslin, the Vallée de Mai is the only area in the Seychelles where all six species occur together and no other island in the Indian Ocean possesses the combination of features displayed in the property. The ancient palms form a dense forest, along with Pandanus screwpines and broadleaf trees, which together constitute an ecosystem where unique ecological processes and interactions of nutrient cycling, seed dispersal, and pollination occur. The Vallée de Mai is the world’s stronghold for the endemic coco de mer (Lodoicea maldivica), and the endemic palm species palmiste (Deckenia nobilis), thief palm (Phoenicophorium borsigianum), Seychelles stilt palm (Verschaffeltia splendida), lattanyen milpat (Nephrosperma vanhoutteanum) and lattanyen oban (Roscheria melanochaetes) are also found within the property. The palm forest is relatively pristine and it provides a refuge for viable populations of many endemic species, including the Seychelles black parrot (Coracopsis barklyi), restricted to Praslin Island and totally dependent on the Vallée de Mai and surrounding palm forest. 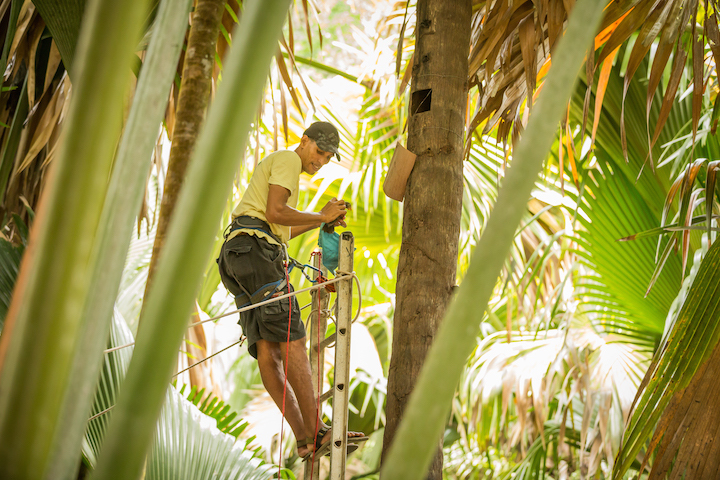 Other species supported by the palm habitat include three endemic species of bronze gecko, endemic blue pigeons, bulbuls, sunbirds, swiftlets, Seychelles skinks, burrowing skinks, tiger and Seychelles chameleons, day geckos, caecilians, tree frogs, freshwater fish and many invertebrates. Free Guidedtours Free Guided tours available daily at 9am and 2pm! The site’s facilities include cafeteria, lockers, souvenir shop, information centre, toilets and a parking area. The visitor centre and first part of the forest are wheelchair accessible. A free information leaflet is distributed to every visitor on their entrance to the Vallée de Mai, which includes a map of the paths of the Vallée de Mai and a guide and checklist to common species. To make the most of your experience we offer free guided tours in English, French or Creole by SIF tour guides! 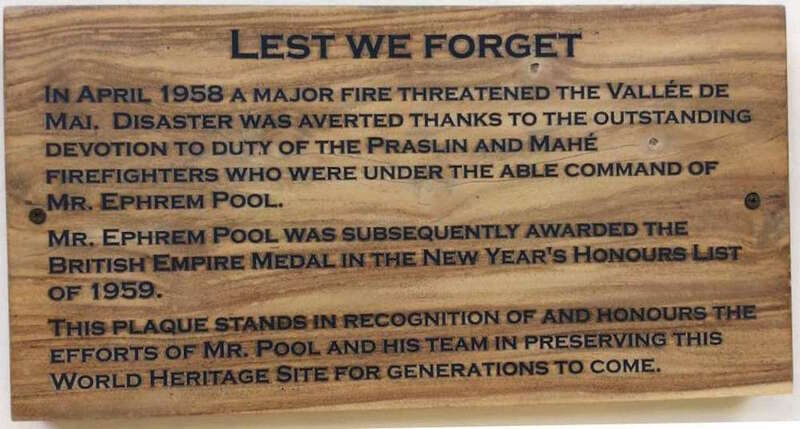 Contact the Vallée de Mai for more details or ask at the visitor centre. Please note that there are also independent guides that offer tours of the Vallée de Mai. There are several possible walking routes around the Vallée de Mai and their distances vary from ca. 1.5 km to ca. 4 km. The Vallée de Mai offers a unique experience every day so it is always a good time to visit, and should it rain the palm forest will shelter you! 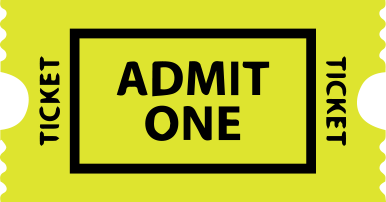 Tickets can be bought on site at the ticket office in the visitor centre. Your entrance fee of SCR 350 covers the use of all of the available facilities and services at the Vallée de Mai, and in addition secures the operation of both Seychelles’ World Heritage Sites managed by SIF – the Vallée de Mai and Aldabra Atoll. Funding the operations, conservation and research at both sites is a challenging task. Especially in the case of Aldabra, managing and protecting one of the world’s largest atolls and the unique biodiversity found there is a logistical challenge due to its long distance of more than 1000km from the inhabited islands. This remoteness results in extremely high operational costs for SIF which can only be met with the continued finances raised from tourism to the Vallée de Mai. We are very grateful for your visit and support, and hope you enjoy the Vallée de Mai and learn a little bit about the second Seychelles World Heritage Site, Aldabra, in the process. The entrance fee can be paid in Seychelles Rupees and any other major foreign currency: Euros, US Dollars or British Pounds in cash or by credit card. We would love to know if you enjoyed your trip, what the highlights were for you, or if there was anything you would like to see us improve upon. You can leave your comments in the visitor book at the visitor centre, or on our TripAdvisor page. This valuable feedback is read carefully and helps us to make future decisions on the management of the site. One of two chameleon species in Seychelles, the Seychelles chameleon (Archaius scychellensis) was recently re-discovered in 2009 after being ‘lost’ to science for nearly 200 years! This master of camouflage had been overlooked due to the reorganisation of records at the National Museum of Natural History in Paris where the specimens were stored. Fast forward to 2009 and after reported differences in appearance of the supposed Seychelles tiger chameleon (Archaius tigris), it was ascertained that these ‘different’ specimens were in fact the long lost Seychelles chameleon. Currently only known to occur on Praslin, the Seychelles chameleon is most abundant in the palm forest of the Vallée de Mai. With a bright green coloured body, and lacking the spots of the tiger chameleon, this reptile is difficult to spot against the many greens of the palm forest, perfectly blending in to the palm dense background. Like other chameleon species around the world, the Seychelles chameleon can adjust its body colour to match its surroundings. This protects it from predators but also helps it to ambush its prey of small insects. Loss of precious palm habitat poses a threat to this small reptile as does collection for the pet trade and possibly invasive species. 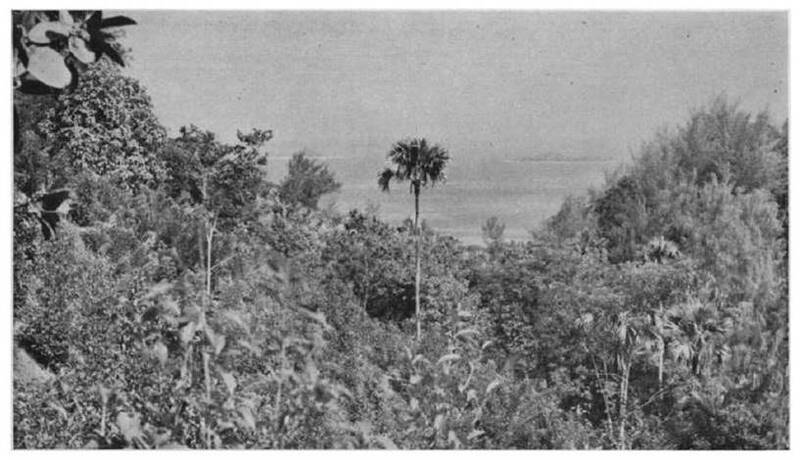 The most common of the endemic palms in Seychelles, the thief palm, lantannyen fey (Phoenicophorium borsigianum) occurs on eight islands; Mahé, Praslin, Silhouette, La Digue, Frégate, Curieuse, Félicité and St. Anne. The palm is distinguished from the other endemic palm species by its oval leaf shape with a crinkled appearance, split at the ends with orange-edged serrations. In younger trees the tree stem is protected by sharp black spines, thought to be a remnant of a defence strategy against grazing of now-extinct giant tortoises. These unique leaves have played an important part in Seychellois culture and been extensively used in the past for thatching of roofs. This practice is less frequent now but is still practiced as entertainment for tourists. In the Vallée de Mai this tall, solitary tree can be found throughout the forest. Its long leaves can reach up to 2 m in length, whilst the tree itself can reach a height of 15 m. The palm is adaptable and can grow in many different habitat types and conditions from dense forests, to rocky outcrops. It is also used for rehabilitation of degraded areas or areas that are dominated by invasive plants, such as cinnamon. Both male and female flowers are borne on the same tree on an inflorescence that emerges below the crown of the palm. Small, oval fruits develop, which are orange and up to 1.5 cm in diameter. The population of lantannyen fey does not seem to be in decline but it is protected under Seychelles law. When walking through the Vallée de Mai, you will likely encounter bright green day geckos. There are two recognised endemic species of day gecko in Seychelles, Phelsuma astriata and P. sundbergi. Their brilliant colours make them instantly identifiable. As their name suggests these charismatic geckos are commonly seen during the day, when the larger species P. sundbergi is often observed high in the canopy on the male inflorescence of the coco de mer, while the smaller more slender P. astriata is commonly seen on tree trunks, aerial root systems and leaf stems. Like other gecko species, day geckos lack eyelids and instead have a clear plate covering their eyes which they clean with their tongues. They have toe pads with fine divisions that adhere to and enable them to walk on vertical and inverted surfaces. 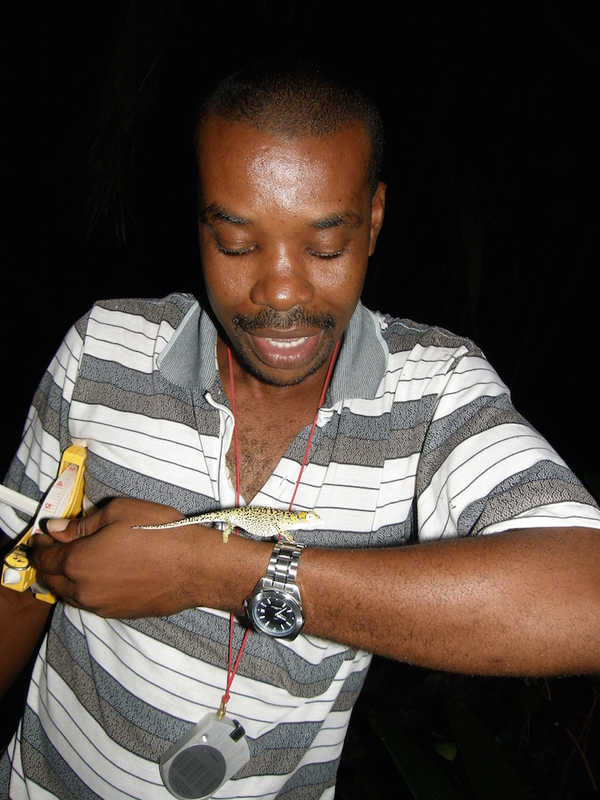 Highly adaptable, day geckos occur in a variety of habitats throughout Seychelles, including the Vallée de Mai. Day geckos feed on various insects and other invertebrates, they also eat pollen (particularly from the coco de mer), nectar, and occasionally soft, ripe fruits. Geckos have well-developed vocal cords and are able to produce a large variety of chirps, clicks, and barks which, along with visual signals, are used in communication. Female day geckos produce two small hard-shelled eggs, which may be laid in shallow well-protected crevices, for example under bark, in leaf axils or in cracks between rocks. The only tree frog species in Seychelles, the Seychelles tree frog (Tachycnemis seychellensis) is found on four of the inner granitic islands, Praslin, Mahé, Silhouette and La Digue. This frog is mostly active at night but during the day it can sometimes be seen resting on the upper surfaces of palm fronds and leaves. There is a difference in colour and size between the male and female of the species. The larger female is bright green while the smaller male is a duller greenish-brown, although on Praslin the colour difference is far less marked than on other islands, with males often also being bright green. This colouration certainly makes them harder to spot amongst the palm leaves of the Vallée de Mai. As its name suggests, the Seychelles tree frog spends the majority of its time in the Vallée de Mai resting on leaves and trunks of palm trees. Unlike other frogs, it usually moves around by crawling and climbing but can jump if needed. At night, males call from vegetation and rocks around the pools and streams of the Vallée de Mai, especially around the peak breeding season in December. Females lay their eggs on vegetation above water and as they hatch, the tadpoles fall into the water where they develop until their metamorphosis into adult frogs. Also known as ‘millionaire’s salad palm’, palmiste (Deckenia nobilis) has been a protected species since 1998. Palmiste was once exploited for its palm heart, the growing point at the top of its trunk, which was used to make ‘millionaire’s salad’. Removing this heart, however, kills the palm and due to this unsustainable practice the palm became a protected species and it is now illegal to use any part of the species. Nowadays, the much more common coconut palm is used to make this unique culinary dish. This beautiful endemic palm only occurs on six islands in Seychelles and grows in a variety of habitats. A tall palm, it can reach heights of 40 metres and when young the trunk is armed with numerous yellow spines, thought to be a now-defunct adaptation against tortoise grazing. A unique feature of this palm is its ‘prickly purse’, a small leaf-like structure covered in fierce spines. This purse encloses the flowering part of the plant. When ready to flower the purse splits open, dropping to the ground and revealing long tendrils of flowers. Known as ‘pizon Olande’ in Creole due to its similarity in colouration to the Netherlands flag, this medium sized pigeon is commonly encountered in the Vallée de Mai and elsewhere in Seychelles. It has distinctive colouring, with a midnight blue body plumage, pale cream head and neck and a bright red wattle around the eye. Endemic to Seychelles, the Seychelles blue pigeon (Alectroenas pulcherrima) was threatened by hunting in the past, but since persecution ceased, the number of pigeons has increased to stable levels and they can now be seen on several islands from the coast to the tops of glacis sites. The blue pigeon has a distinctive low-pitched call and can be found singly, in pairs or in small groups. As a frugivore, the blue pigeon can often be seen feeding on the fruits of endemic palms in the Vallée de Mai. Blue pigeons are completely adapted to life in the trees, with very strong grasping feet and claws enabling them to hang upside-down acrobatically from branches to reach their favourite fruit. Blue pigeons are occasionally known to get ‘drunk’ on ripe Ficus (fig) fruits which is almost the only time adults are seen on the ground! There are two species of endemic snail that occur throughout most of the Vallée de Mai – the coco de mer snail (Stylodonta studeriana) and the Praslin snail (Pachnodus praslinus). As its name suggests, the coco de mer snail is commonly seen on coco de mer leaf stems or trunks in the forest. A large, round snail with a heavy yellow-brown shell this species is only found on Praslin, perhaps because of its close relationship with the coco de mer. The coco de mer snail is most active during the day and can be easily seen when walking in the forest of the Vallée de Mai. One of several Pachnodus species in Seychelles, the endemic Praslin snail is a small light-coloured snail which occurs only on Praslin. In the Vallée de Mai it is easily seen well above ground on the leaves of any of the endemic palms. Both of these snails are seriously threatened by the introduced yellow crazy ant. This highly invasive species of ant was found for the first time in the Vallée de Mai in 2009 and SIF has studied its population since then. Monitoring has shown that the molluscs of the Vallée de Mai are the most vulnerable group of tree-dwelling animals to crazy ant invasion, with endemic snails and slugs being substantially less abundant in areas where the crazy ants have invaded the forest. SIF is monitoring and attempting to control the crazy ants at the site to mitigate this threat. This endemic bird is a noisy and charismatic species that is often seen and heard in the Vallée de Mai. The Seychelles bulbul (Hypsipetes crassirostris) is a dark brown bird with a bright orange bill and legs and a distinctive black crest. It is common in on the granitic islands and can be found in forests and gardens at all altitudes. The Seychelles bulbul is easy to hear in the forest due to its loud cackling and squawking, which is alternated with softer melodious notes. The bulbul can be aggressive towards other birds and has a varied diet eating fruit, flowers, eggs, insects and small vertebrates. These birds are often not shy of people and are likely to come quite close to visitors to the forest. Bulbuls are territorial during the breeding season and will defend their nests vigorously, even from people if necessary! 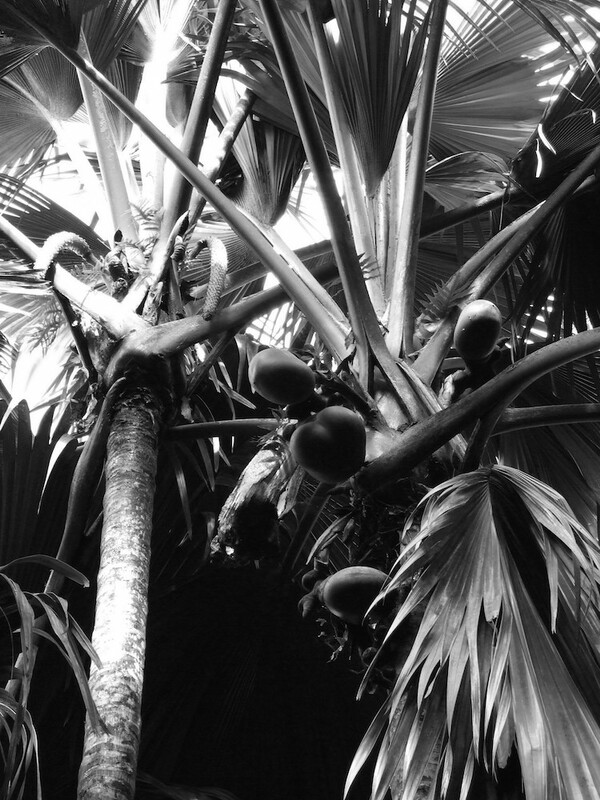 The giant coco de mer palm (Lodoicea maldivica) is the flagship species of the Vallée de Mai and has for many centuries been shrouded in mystery and legend. It is one of six endemic palms of Seychelles and occurs only on the islands of Praslin and Curieuse. Bearing the largest seed in the plant kingdom, the coco de mer is a tree of gigantic proportions with adult trees reaching over 25 metres in height. The female nut takes around five to six years to mature on the tree and, like a fingerprint, each nut is beautifully individually shaped. The nut is not only large but also very heavy, some large nuts can weigh up to 20kg! As a long-lived species, once a coco de mer nut falls to the forest floor it takes around three to six months to germinate. In the wild, it then takes several years (and up to several decades) until a trunk is formed, and the tree does not reach maturity (i.e. start to reproduce) until around 15–50 years old. It is still not known how long coco de mer palms can live for, but it is estimated to be over 200 years. Because the coco de mer is such a long-lived species, with each part of the life-cycle potentially taking decades, it has not been possible so far to obtain more accurate figures and there is a large variation based on individual observations but research is underway to narrow down these estimates. Recent research on the coco de mer has focussed on the long term monitoring of its growth, the genetics of the species, how it survives and produces such huge seeds on very poor soil, and how the species is pollinated. The last question has attracted much interest and a variety of pollinators have been suggested, including flying insects, wind, skinks, bats, geckos, and slugs. The research underway should uncover this mystery soon! The national bird of Seychelles, the Seychelles black parrot (Coracopsis barklyi) is one of 13 endemic bird species in Seychelles. The black parrot is resident only on Praslin Island; the 2018 black parrot census estimated a population of 1382 individuals. This is the global total of wild Seychelles black parrots and the small size of the population, and its restriction to one island, means that this species requires additional conservation attention. 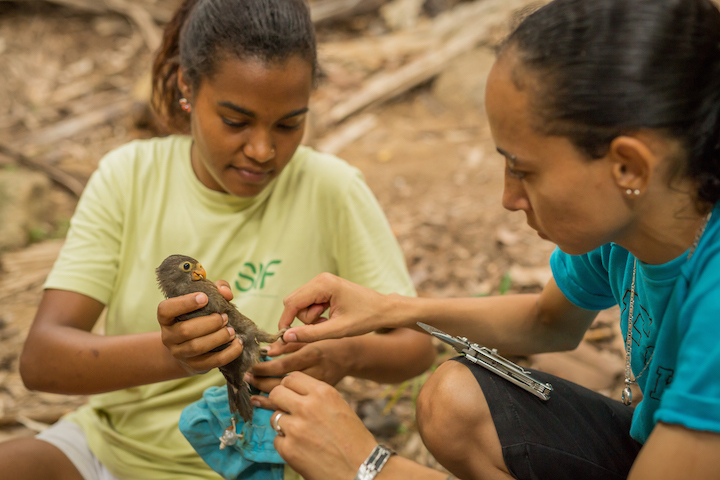 SIF has been monitoring their breeding and ringing the parrots since 2009, which provides important information on their breeding success, individual movements, survival, and feeding behaviour amongst many other things. The research has uncovered some interesting discoveries about the parrot’s diet. Although parrots are often seen feeding on introduced fruit trees such as papaya, mango, guava and bilimbi, this is mainly because these trees tend to occur in places where people are also most commonly found! Our research shows that the parrots’ preferred foods are in fact native palm fruits, particularly fruits of the endemic palms latannyen fey (Phoenicophorium borsigianum) and palmiste (Deckenia nobilis). Their diet includes around 50 plant species in total, most of which are endemic species. 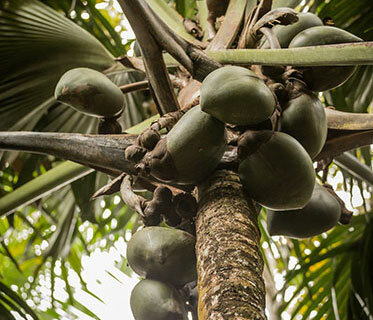 The black parrots depend on mature coco de mer forest for their survival as dead coco de mer trunks form by far their most common nesting cavity, and their preferred food is the fruit of endemic palms. The restricted area of coco de mer forest is therefore the major constraint on the population size and is why the black parrots only currently breed on Praslin. The parrots face additional threats from introduced species (mainly rats, cats, mynah birds and yellow crazy ants), particularly when they are nesting, as the eggs and young are highly vulnerable to predation. Coco de mer poaching, forest fires and climate change could also have impacts on the parrots in the long-term and these will all be compounded by the limited suitable habitat. Finally, the parrots also face potential threats from disease transmission via introduced birds and persecution by people. SIF is continually monitoring the black parrots to find out as much as possible about their ecology and behaviour in the wild, the shifting threats they face, and to ensure that this very special species is protected effectively and its survival guaranteed. There are three species of endemic bronze gecko found in the Vallée de Mai; the small slender Ailuronyx tachyscopaeus (dwarf bronze gecko), the medium-sized and more chunky A. seychellensis (bronze-eyed gecko) and the huge A. trachygaster (giant bronze gecko), one of the largest living gecko species in the world. These three species form a genus that is endemic to Seychelles and likely to be ancient in origin. The most elusive and iconic of these geckos is the giant bronze gecko which was originally known from only a handful of sightings, scraps of anecdotal information and a single museum specimen housed in the Natural History Museum of Paris which was incorrectly assigned to a Madagascan locality until being correctly identified as a Seychelles endemic in 2002. From limited studies of the ecology and evolution of the Ailuronyx species it is now known that the giant bronze gecko is the most ancient of the three species and that the two smaller species, which are more widely distributed across the inner Seychelles islands, may contain ‘cryptic diversity’ i.e. there may be more Ailuronyx species than are currently recognised, which further research is needed to confirm. There is a natural genetic split in each of the two smaller species between the northern group of islands (Praslin, La Digue and satellite islands) and the southern group (Mahé, Silhouette and satellite islands) which means that Ailuronyx geckos from Praslin are more closely related to geckos from La Digue than they are to geckos from Mahé or Silhouette. This genetic pattern has now been found in several groups of Seychelles reptiles and has shed new light on the evolutionary history of these species, and potentially many other Seychelles endemics. The giant bronze gecko is a rare and highly specialised species with a tiny distribution. It is a canopy-dwelling gecko which is now believed to occur only in the mature coco de mer forest of Praslin. In the Vallée de Mai it is most commonly seen feeding on male coco de mer catkins, where it feeds, along with a suite of other species, on the copious pollen produced. The species has a very restricted range and is therefore highly vulnerable to any further loss or degradation of its habitat, for example through the spread of invasive species. The Vallée de Mai is likely to be the most important site for these enigmatic and fascinating animals. SIF is developing research on the giant bronze gecko and the smaller geckos to monitor their distribution and abundance, as well as investigating ecology and threats, to ensure the long-term preservation of these unique Seychelles endemics. The sooglossid frogs are a group of endemic frogs that were, until recently, known only from the Seychelles islands of Mahé and Silhouette. The Seychelles group is atypical for islands in having several species of amphibian, which usually cannot cross saltwater barriers to reach oceanic islands. The reason for Seychelles’ unique amphibian diversity is that most the archipelago’s inner islands are not volcanic, but granitic, and therefore continental in origin. Amphibian species therefore did not have to cross oceans to reach these islands but were already present when the Seychelles split from Madagascar and the Indian subcontinent, and then continued on their unique evolutionary trajectory, eventually resulting in the astonishing endemic amphibian hotspot we see today. Several Seychelles amphibian and reptile families are endemic to the country and contain several species. One example is the family of Seychelles sooglossid frogs, famous for being some of the smallest frogs in the world, which, until 2009, contained four species (Sooglossus thomasseti, Sooglossus sechellensis, Sechellophryne gardineri and Sechellophryne pipilodryas) on only two islands. Then, in 2009 a new sooglossid frog population was discovered at the Vallée de Mai. This new ‘Praslin sooglossid’, closely resembles the existing species Sooglossus sechellensis, but the new frog is a different in its size and calls. The calls are an important feature as they are thought to be unique to each species. 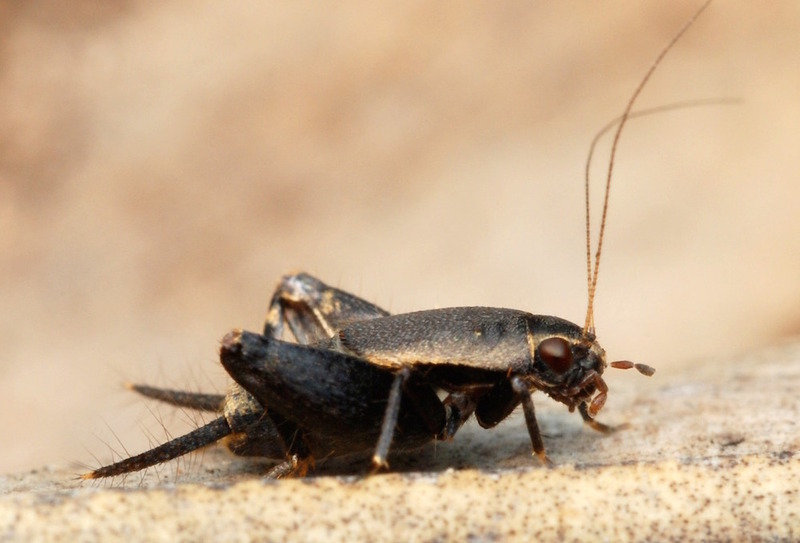 This new discovery is exciting as it represents either a significant range expansion of an existing sooglossid species, or potentially, an undescribed species - research is underway to determine which! All of the sooglossid frogs found in the Seychelles are unique and distinctive. Not only does each species have a different call, they have a very different reproductive cycle to many other frogs. Rather than laying eggs in a body of water the sooglossids are fully land-based with no water-born tadpole stage. After the female lays her eggs, one or both of the parents guard the eggs until they hatch. For some sooglossus species, once the eggs have developed and hatched into tadpoles, they are carried by the female on her back until their complete transition into tiny froglets. Eggs of other sooglossid frog species hatch directly into small froglets. The sooglossid frogs favour undisturbed areas with good plant cover and a permanent water source. Sooglossus sechellensis on Mahé and the Praslin sooglossid also utilise dense areas of bracken fern. With risk of fire and continuing development, these habitats are at risk of destruction, leaving fewer suitable areas of habitat for the sooglossids. Habitat protection therefore needs to be addressed urgently to safeguard these frogs but the Praslin sooglossid fortunately appears to have a healthy population in the coco de mer forest of the Vallée de Mai, providing yet another reason for continued protection of this biodiversity-rich site. 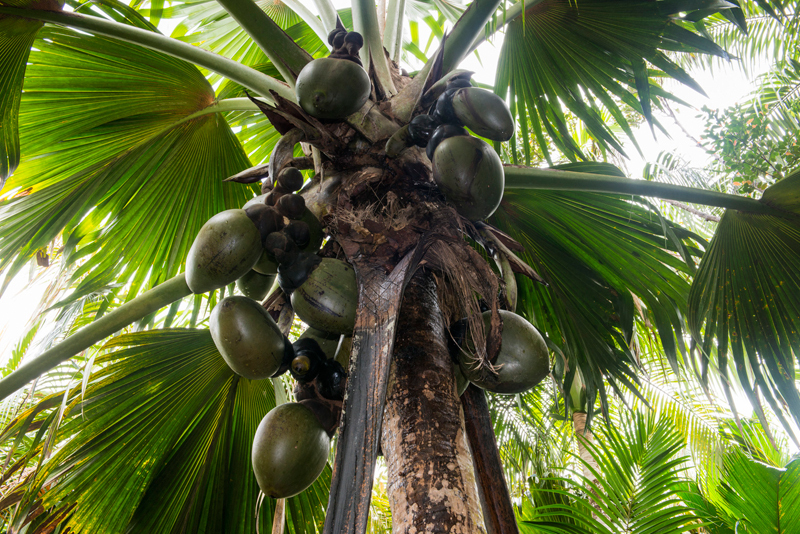 One of the greatest threats to the Vallée de Mai is poaching of coco de mer nuts. The nut, and the kernel inside, have a high retail value and, despite legal protection under Seychelles’ law and international CITES regulations, poaching still jeopardises the future of this iconic species and therefore all the species that depend on it. SIF is striving to improve the security of the forest and to conduct education and outreach activities in the Praslin community to try to reduce this threat in the long-term. There are several invasive alien plant and animal species in the Vallée de Mai and work is ongoing to remove or control them. The invasion of new introduced species could dramatically alter the species composition, habitat and functioning of this unique palm forest. Further information on the work SIF has been conducting on invasive species can be found on the EU project page. Fire poses a severe threat, as it could lead to catastrophic loss of endemic biodiversity and the largest coco de mer population in Seychelles. A firebreak around the Vallée de Mai reserve is maintained and an action plan in case of fire has been developed. Changes in seasonal rainfall patterns are likely to cause longer periods of drought leading to a greater risk of fire. Climate change may also lead to more storms and heavier rains which could result in soil erosion and falling trees. An automatic weather station installed at the Vallée de Mai allows SIF to monitor these changes. Many of the animals and plants in the Vallée de Mai are endemic to Seychelles and are only found in relatively small numbers. In addition, some of these species are dependent on the palm forest of the Vallée de Mai (e.g. Seychelles black parrot, giant bronze gecko). These small populations are therefore vulnerable to random events (such as storms, fires, disease outbreaks) that could deplete a population very quickly. 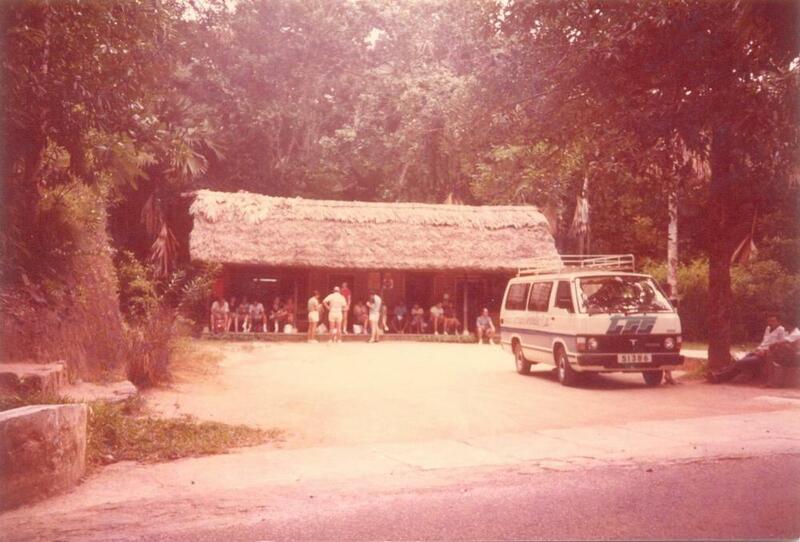 From its small beginnings with just a few guides and a small shelter, the Vallée de Mai now has nearly 40 staff and an extensive visitor centre. Alongside the growth of the centre and its facilities, the scientific research programme at the Vallée de Mai has grown and developed. 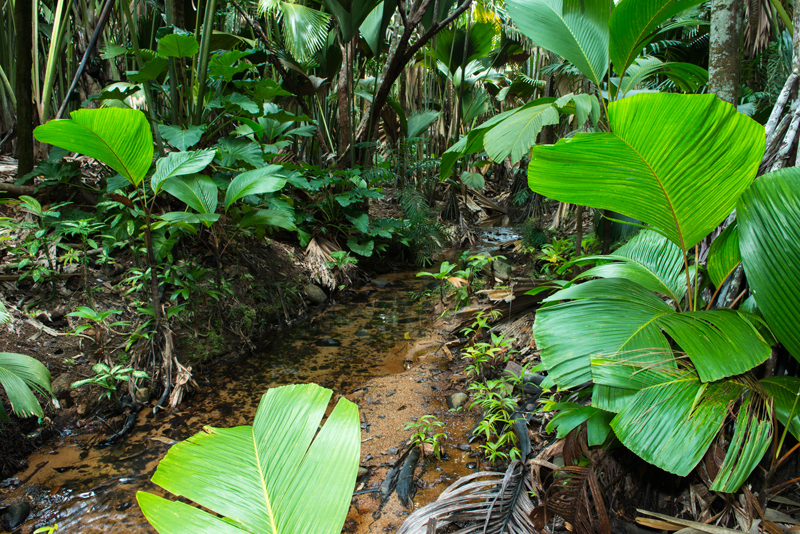 The Vallée de Mai has had a full-time research and monitoring programme since 2008, which has covered a range of plants and animals, increasing the knowledge of the many unique species that make up this palm forest. The programme led to the rediscovery of the forgotten Seychelles chameleon in 2009 which had been lost to science for nearly 200 years and the discovery of the Praslin population of Sooglossus frogs. A major component of the research programme focuses on long-term monitoring of key species such as the coco de mer and Seychelles black parrot. Monitoring of the black parrot was initiated by SIF in 2009. A central part of this programme is monitoring the parrots’ breeding season to track reproductive success and parrot survival across breeding seasons. Other aspects of black parrot monitoring include following the feeding ecology of the parrot, which has shown that endemic fruits make up over half of the parrots’ diet. 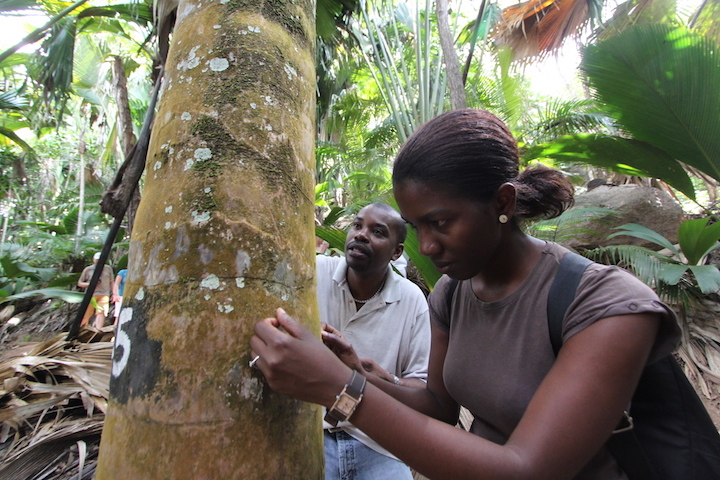 As a long-lived species, long-term monitoring of coco de mer is essential to help address questions on lifetime reproductive success, survival and mortality rates and growth rates. Every three months the growth of individual leaves and reproductive output are measured on marked trees. Other research has been useful in identifying sustainable harvesting rates of coco de mer nuts. The big question of how the coco de mer is pollinated should also be answered in the near future! SIF works in close collaboration with some of the world’s foremost research institutions and has hosted numerous BSc, MSc and PhD students at the Vallée de Mai, as well as post-doctoral researchers. New scientific papers resulting from this research are published every year and a list of these can be found here. Despite the many achievements in recent years the Vallée de Mai still faces a range of threats to its survival. 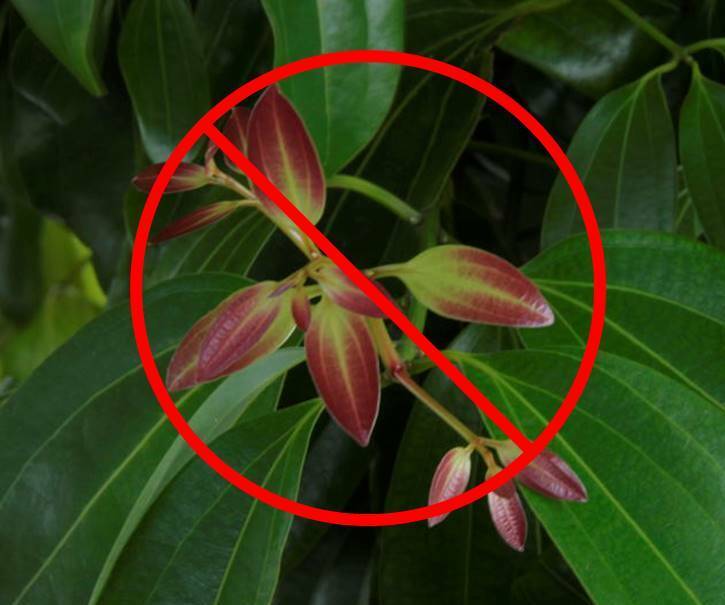 As part of conservation efforts firm action has been taken against these dangers with work tackling the invasive plant species and an expanded environmental education and awareness programme on the threats of coco de mer poaching. To minimise our environmental impact and improve sustainable management of the Vallée de Mai, a globally important protected area, SIF have adopted several basic principles which guide our operations at this site. We ask that all SIF staff and visitors try to adhere to these principles when visiting or working at the Vallée de Mai. Together we can all make a difference.  Energy production from the use of fossil fuels is one of the main contributors to climate change. To reduce this production and the effects of climate change, the Vallée de Mai tries to decrease its energy usage in as many ways as possible. Simple actions such as turning off lights and fans when leaving a room, using energy saving bulbs, and reducing the use of air conditioning units all assist in limiting the energy used at the visitor centre. SIF has adopted the well known environmental principle of the ‘3 R’s’ – Reduce, Reuse, Recycle. This fundamental approach underlies all operations at the Vallée de Mai and is practically applied where possible. A compost tumbler for biological waste from the cafe has been installed, which produces compost for our forest teas served in the cafeteria. 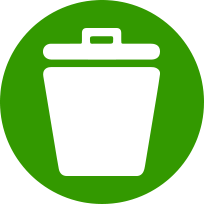 Other waste materials such as paper are reused in administrative activities, and of course we ask everyone in the Vallée de Mai to dispose of their waste in the appropriate places. 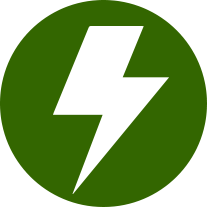 Please see our download section for further resources and information about our sustainable practices at Aldabra. Inscribed on the UNESCO World Heritage Site list due to its outstanding natural beauty and high biodiversity, the forest of the Vallée de Mai remained relatively untouched until the 1930s when deforestation and planting of exotic species started to affect the native vegetation. This was halted in the 1960s when the area was declared a nature reserve by the Seychelles Government. SIF was awarded the management and protection of the reserve in 1989 and continues to ensure that tourism, education, research and conservation are all conducted harmoniously and sustainably in this remarkable forest. Current work includes active restoration activity, such as the removal of invasive plant species, scientific research on a number of species and an education and outreach programme to sensitise the local community to the need to conserve and protect this unique forest. 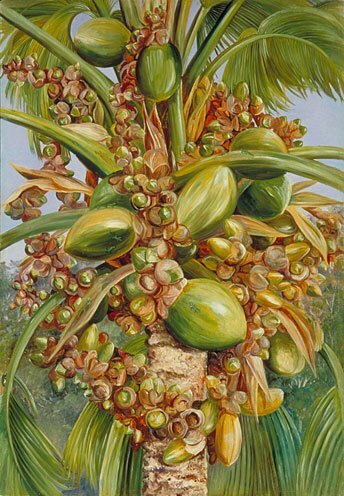 Marianne North visits Praslin specifically to paint the coco de mer and the famous waterfall at the southern tip of the Vallée de Mai. Her paintings now hang in a special gallery at Kew Gardens, UK. The name Vallée de Mai is given by France Jumeau after buying the land in the month of May (in French: “Mai”). Do I need to bring any special equipment with me to visit the Vallée de Mai? 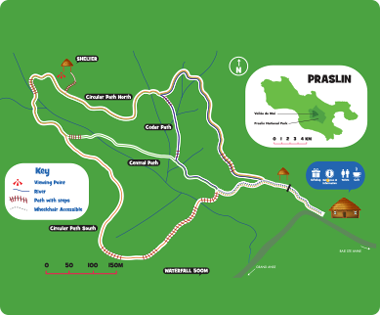 Although the forest paths are well maintained we advise that you wear comfortable, flat-soled walking shoes (e.g. trainers, hiking boots or sandals or similar) and light, comfortable clothes, bring plenty of water and a camera (in a waterproof bag) with you to capture images of the unique wildlife. There are lockers at the visitor centre where you can leave any bags or other items that you prefer not to carry around the forest. Other items you might want to bring are; an umbrella or light rain jacket, particularly in the rainy season of December to March. The palm forest cover is generally the best shelter for a passing shower but in a prolonged rain storm an umbrella is usually welcome! Binoculars are also helpful if you’re keen to see the birds and even the reptiles high in the canopy, alongside these a Seychelles wildlife guide book can be useful. Sun lotion is always recommended for fair skin in Seychelles although most of the Vallée is well-shaded or dappled light. Is the Vallée de Mai open on Seychelles public holidays? The Vallée de Mai is open every day of the year except 25th December and 1st January. Are there guided tours available of the Vallée de Mai? Yes, there are free guided tours available with SIF staff twice a day all seven days of the week. The tours take place at 9am and 2pm and last 45 minutes to an hour. Can I buy a coco de mer nut at the Vallée de Mai? The souvenir shop at the Vallée de Mai visitor centre does sell coco de mer nuts that have the appropriate certification. However, there may be times when the shop does not have any in stock due to our sustainable forest regeneration scheme (See here for more details). We also sell coco de mer nuts at our Head Office in Victoria (subject to availability) and there are a variety of souvenir shops on all the inner islands that may also sell the nuts. Is there anywhere that I can buy food and drinks at the Vallée de Mai? 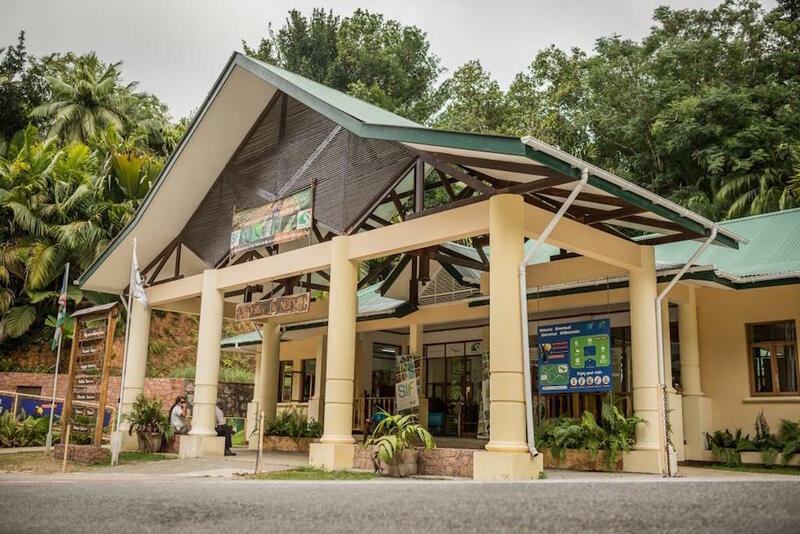 The Kokosye cafe is inside the Vallée de Mai visitor centre and offers a range of light snacks, hot and cold drinks, and other delicious local delicacies such gato bannan (banana cake) and breadfruit chips. The Vallée de Mai visitor centre, forest and surrounding area are all a strict no smoking area. Accidental fire poses a substantial threat to this World Heritage Site which is why smoking is not allowed. Visitors found smoking are asked to leave the reserve immediately. I am disabled. Can I access the forest and visitor centre? The visitor centre is fully wheelchair accessible and part of the forest is also accessible. What languages are spoken at the Vallée de Mai? All three official languages of Seychelles are spoken at the Vallée de Mai: French, English and Seychelles Creole. The information panels in the forest provide information in English, French, Italian and German. Are there any special events on at the Vallée de Mai? Throughout the year, the Vallée de Mai hosts a variety of events. Please see our Events calendar here for further details. The Vallée de Mai is also available to host special events such as weddings. Please contact us for further details. You can also follow us on Facebook, Instagram and Twitter, and through our e-newsletter for updates on the latest news and events at the Vallée de Mai. I am a professional photographer/videographer. Can I come and take photos/film in the Vallée de Mai? The Vallée de Mai is a natural wonder and an excellent site for photography. 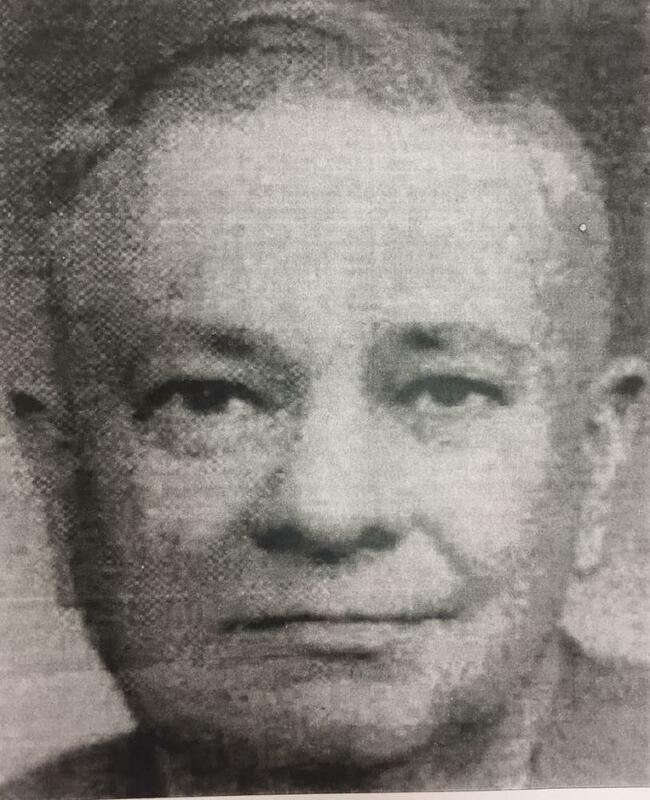 However, depending on the purpose of the photos some charges may apply. How can I stay up to date with what’s happening at the Vallée de Mai? Where can I find more information about the Vallée de Mai? On entry to the Vallée de Mai you will be given a leaflet with more information about the site. 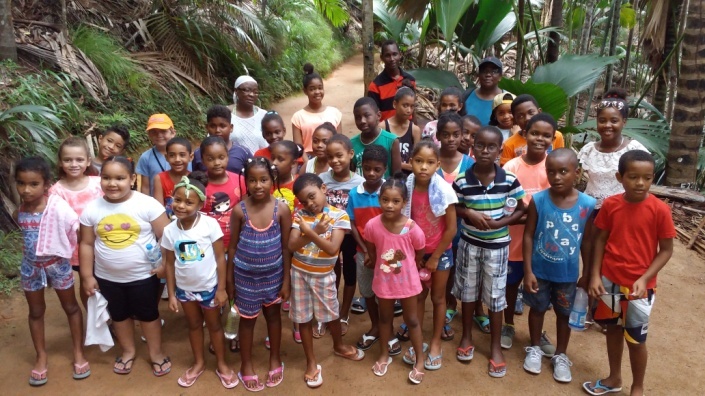 In addition you can visit our education and information centre at the Vallée de Mai visitor centre. If you have a scientific interest you can check out our list of recent publications here. Don’t forget to check out the rest of our website and you can always contact us with more questions.